Thomas Brunell is a political science professor with no government experience, and would politicize the agency tasked with counting every resident of the U.S.
President Donald Trump’s top pick for deputy director of the U.S. Census Bureau is the author of a book about the dangers of a competitive electoral system—leading to fears among voting rights advocates that the appointment would lead to a politicization of the agency which is heavily involved in how voting districts are drawn. Thomas Brunelll, a political science professor at the University of Texas, is the author of the 2008 book Redistricting and Representation: Why Competitive Elections Are Bad for America, in which he argued that voting districts packed with like-minded voters are fairer than those with a mix of Democratic and Republican voters. Brunell has acknowledged that his views on voting districts are outside the mainstream, but in the top operational role at the Census Bureau, they could have serious implications given that the next Census will be taken in 2020. 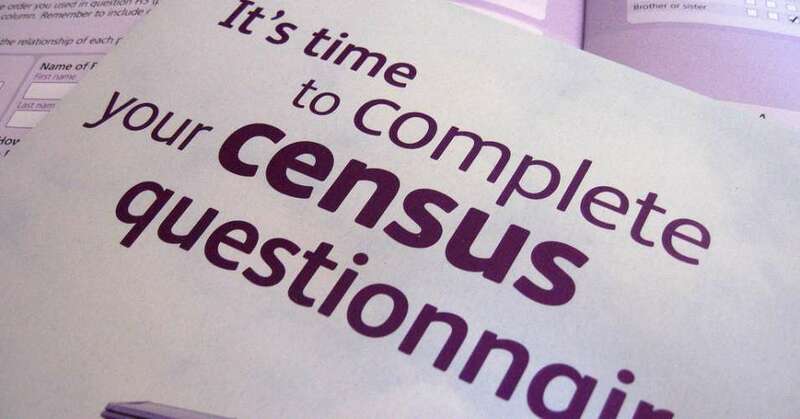 One potential impact of Brunell’s appointment could be the inclusion of a question in the next Census regarding respondents’ immigration status, which he and other Republicans have pushed for. Civil rights groups have argued that a question about citizenship could prevent members of minority groups from participating in the Census, giving the government an inaccurate picture of who lives in the U.S.—and paving the way for the type of redistricting Brunell advocates. Critics also spoke out against Brunell’s suspected appointment on social media. This entry was posted in Civil Rights, Corruption, Elections, Government, Immigration, Racism, Social Justice, Voting and tagged Atrocities, census, Civil Rights, Corruption, Democracy, Donald Trump, Elections, Equality, gerrymandering, immigration, Racism, social justice, Thomas Brunell, Voting on November 22, 2017 by ew.